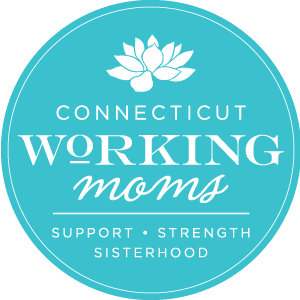 Together with your help, CT Working Moms raised $2,000 for the Chrysalis Safe House. We would like to say thank you for your kindness and generosity. You’ve helped make these rooms a little warmer, filled with a little more inspiration, and added a little more love. Your compassion has made a difference in our community, and from the bottom of our hearts, we thank you.